During the Rashtriya Ekta Divas address on 31st October, on the occasion of birth anniversary of Sardar Vallabhbhai Patel, Prime Minister Shri Narendra Modi announced that the Government of India proposes to launch a new initiative called ‘EK Bharat Shreshtha Bharat’. 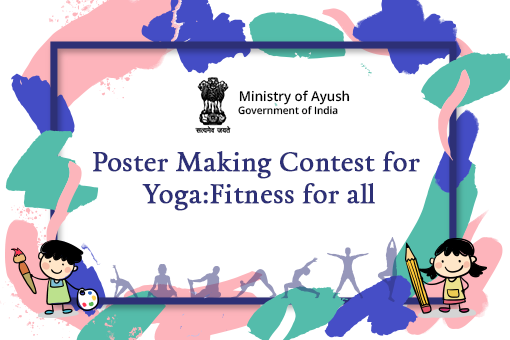 The programme aims to give a boost to the existing cultural connect between different parts of the country and enhance interaction between people living in different states. Conceptually, the idea is that each year one state should connect to any other state in India on a reciprocal basis. As the Prime Minister himself explained through an example in his speech, "Haryana as a state can decide to connect with Tamil Nadu for the year 2016 and the activities that Haryana state can undertake may include popularizing the rich heritage of Tamil Nadu in Haryana through song festivals, book festivals, literary events, food festivals, tours of people of Haryana to Tamil Nadu and vice versa. In the year 2017, Haryana would connect to any other state and in 2018 to another state and so on". The knowledge of the culture, traditions and practices of different states will lead to an enhanced understanding and bonding between each other thereby strengthening the unity and and integrity of India. The full address of the portion of the Prime Minister's speech, where he announced the scheme, can be accessed here. We believe that such an initiative to connect people-to-people should be implemented with inputs from the citizens of India. 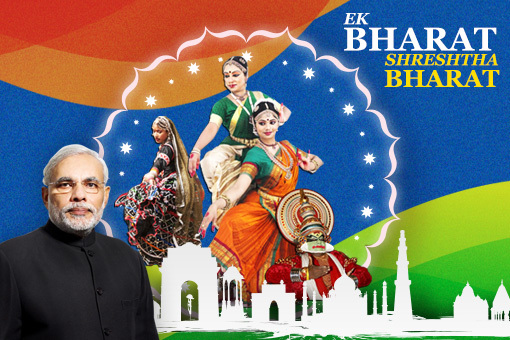 With this view, MyGov introduces the ‘EK Bharat Shreshtha Bharat’ contest. 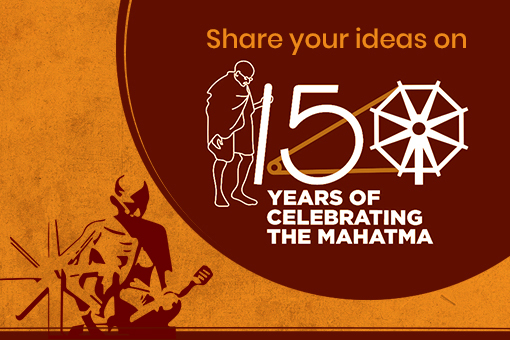 Citizens are invited to submit their ideas and suggestions on how the programme should be structured so as to encapsulate its true spirit in all its various dimensions and capture the diversity that characterises India. While the citizens are free to submit their ideas in kernel format, they can also expand in detail on the themes and sub-themes. Citizens may consider the following general themes on which to base their ideas, while submitting their entries. These themes are only indicative and participants are free to include any other points they deem appropriate. 2. Identifying the manner in which the governments, civil society and private sector can work together. 3. Specifying the Use of modern communication tools, including social media. 4. Documentation of success stories. 5. Making 'Ek Bharat Shreshtha Bharat' a people's movement rather than a government programme. 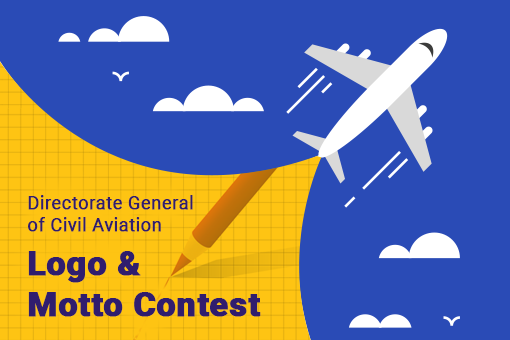 Participants are encouraged to submit original and innovative ideas. An idea, merely rich in detail but lacking originality, would not score more than a very innovative idea explained briefly. However, if a very innovative idea is also explained in detail, it will naturally score higher. Participants may submit their entries as attached PDF documents while providing a summary of their proposals in the comment section. 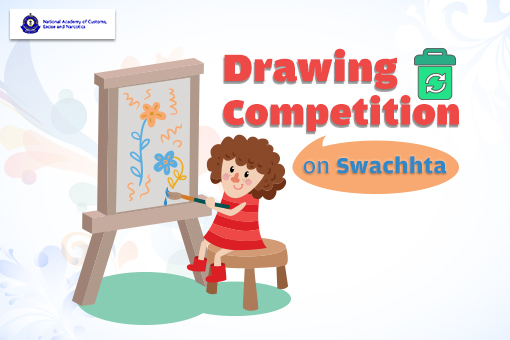 The last date for submission is 25th December, 2015. Total Submissions (	3405) Approved Submissions (3405) Submissions Under Review (0) Submission Closed. 2. Exibition and fairs :- Are to be arranged in various cities displaying Speciality like food, art, culture, habitats etc of different parts/states of India . Interested NGO's may be given privileges in organising such events. This is our moral responsibility to spread love , peace and respect for every religion/ region amoung every individuals. For eg: Navratri ( garba ) to be celebrated during Bihu in assam, and Bihu is celebrated in pongal in south and so on. Note : The Navratri ( garba ) to be celebrated during bihu in assam and all the arrangements to be done by the members of Gujarati samaj Organisations present in Assam and local administration will help them if needed. Govt will encourage the event but Finances has to be Bourne/arrange by the organising Committee. The EBSB ( Ek Bharat Shresth Bharat ) is a self explanatory objective and that is to be achieved through contribution by every individual as per her/his capacity. 1. Festivals - Festivals are symbol of togetherness, Good Spirits and happiness. Now the time has come to celebrate not only our own festivals but also take active participation in other religions/regions festivals too .